What is The HEGELIAN DIALECTIC? Terrorist Islam Not A Threat? Paris: A Passport! How Handy! 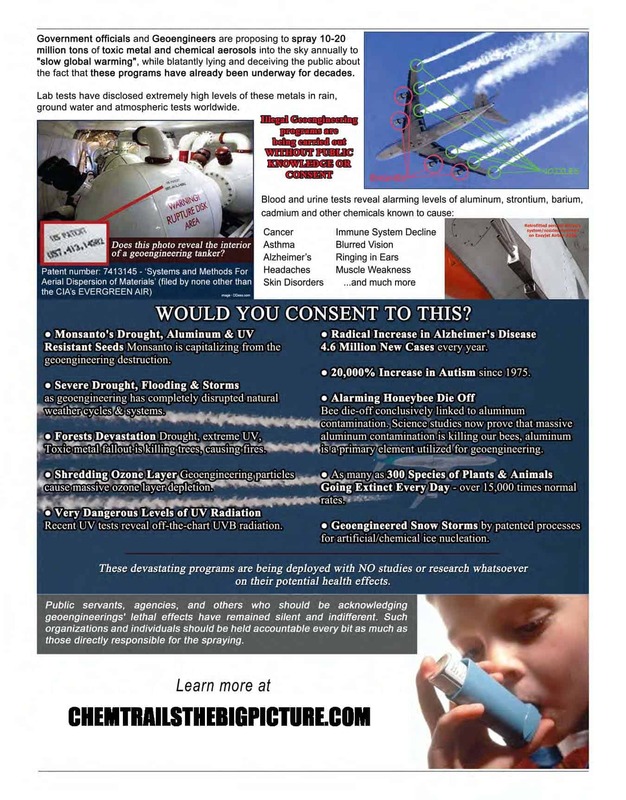 Bring Awareness to Geoengineering / Chemtrails with these free downloadable flyers that you can print yourself ! 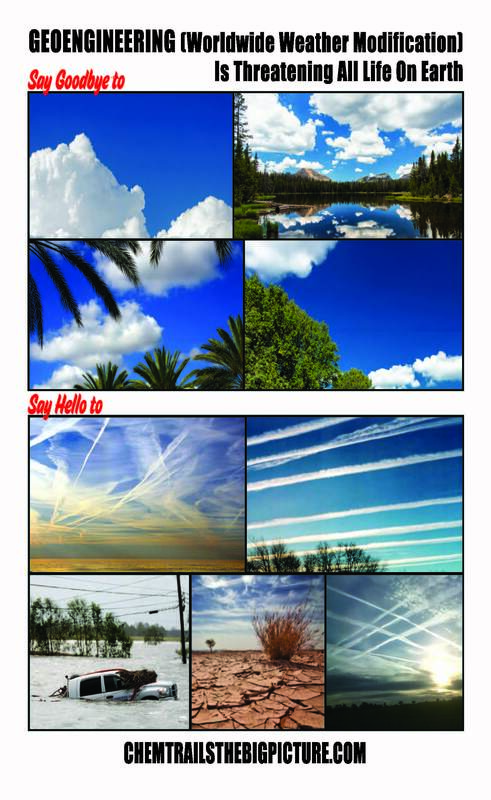 Directed Energy Weapons Involved in Northern California Fires?